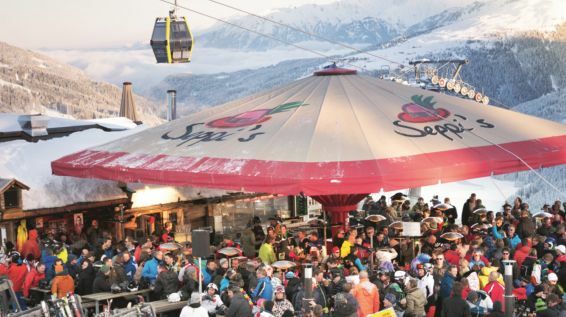 Seppi’s, established in 1967 as the first restaurant up on the mountains of Gerlos, Seppi’s is nowadays one of the most popular ski huts in the Zillertal. The hospitality that comes from the heart, happy people, fantastic views, and a unique atmosphere make this place a special one. 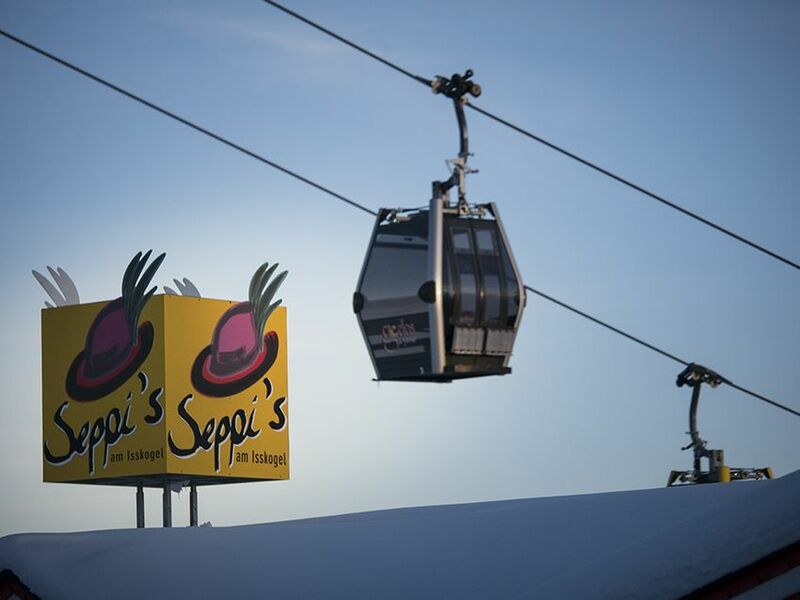 Your perfect skiing day with Seppi’s. 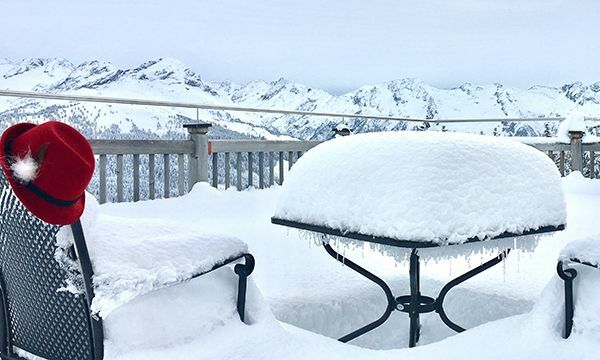 Start your skiing day with a cup of coffee at Seppi’s rooftop bar & terrace. The coffee is probably the best on the mountain, it’s just perfect for kick-starting your day. 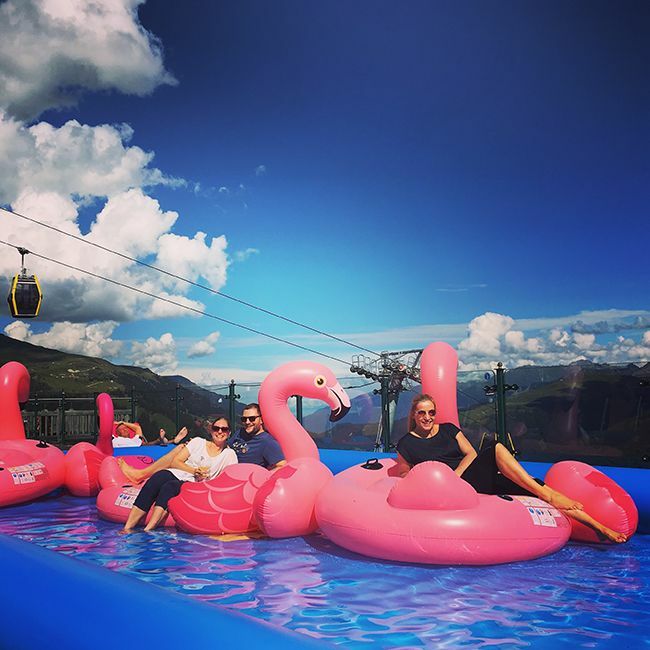 Having done your first ski-runs you don’t wanna miss lunch at Seppi’s. 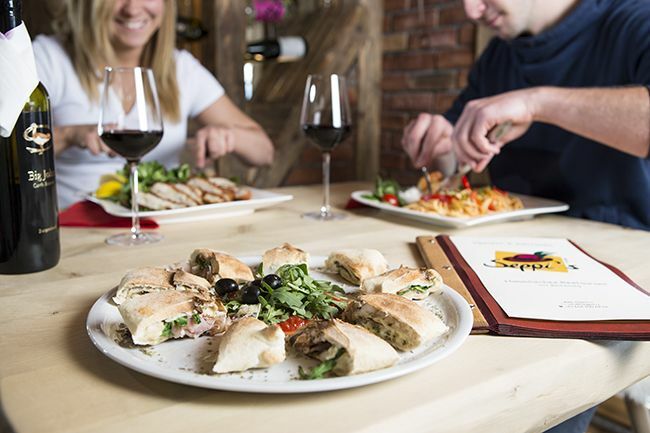 They serve delicious food that’s prepared with great passion. You can choose between international and traditional Tyrolean dishes. 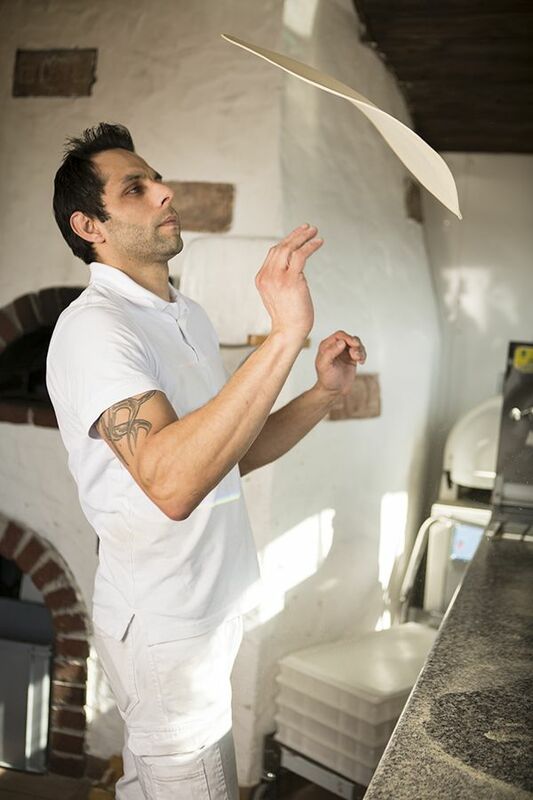 But one of the dishes Seppi’s is really famous for is pizza. Prepared with the best ingredients from bella italia only and baked in a wood stove, their pizza is absolutely fantastic. We have to say it’s by far the best pizza in Gerlos and beyond. So take a seat and enjoy the food and service in Seppi’s Himmlischen Restaurant. Or simply pickup your food at the counter in the restaurant on the first floor or at Seppi’s rooftop bar & terrace and make it yourself comfortably in one of the lounges or out in the sun. If you are opting for having lunch at Seppi’s rooftop bar & terrace, it might happen that you suddenly end up dancing on the table. But don’t be afraid, you won’t be the only one! 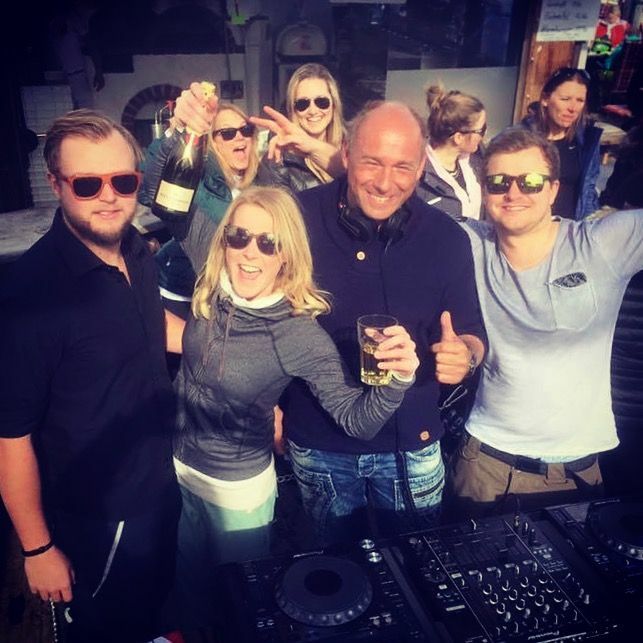 When the DJs start slowly turning up the volume and change their sound from chill-out to house music, everybody knows that the party is on and the whole crowd goes totally crazy. 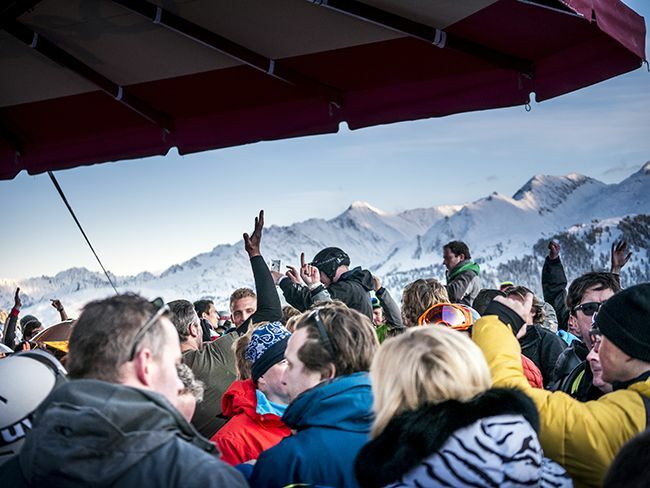 The après-ski is just amazing! People from all over the place come for that experience. It’s one of the things you need to do at least once in your life. 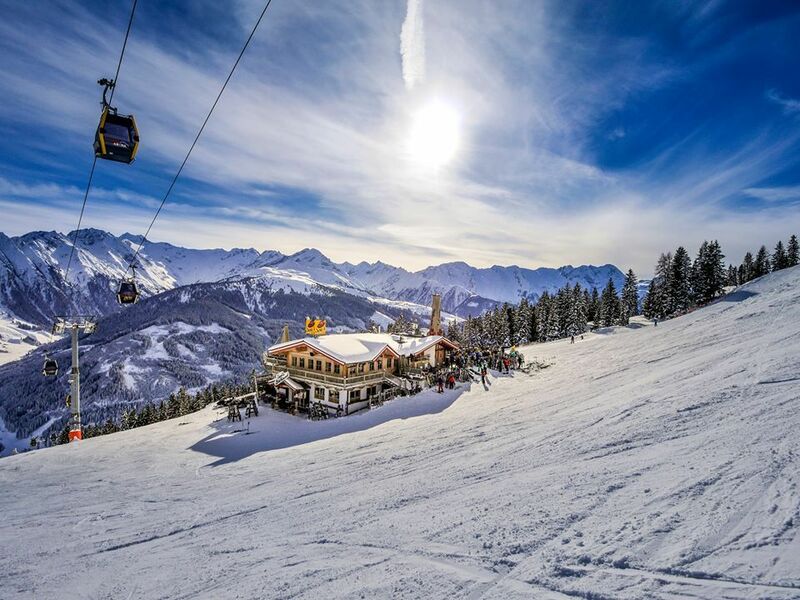 Seppi’s is our best recommendation for those of you who are spending their time up on the snowy mountains of Gerlos. Go there and enjoy this vibrating place. You won’t regret it. It’s the place to be! For more information visit facebook and instagram. 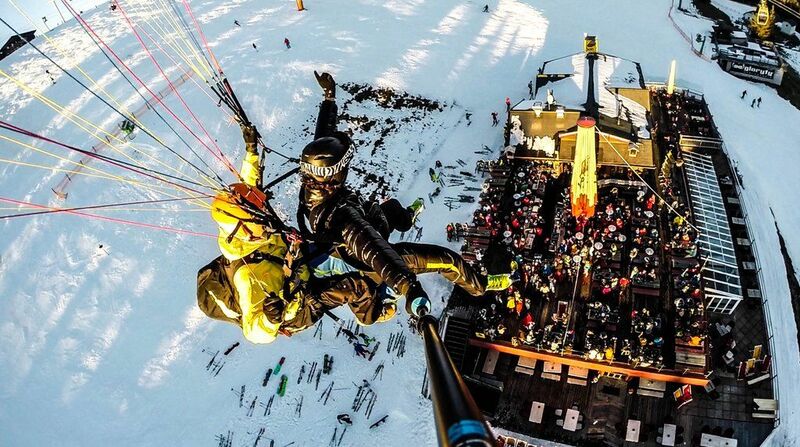 Gegründet 1967 als erstes Restaurant in den Bergen hoch über Gerlos, ist Seppi’s heute eine der beliebtesten Skihütten im Zillertal. Gastfreundschaft die spürbar von Herzen kommt, Menschen die das Leben genießen, ein fantastisches Panorama und eine einzigartige Atmosphäre machen Seppi’s zu einem ganz besonderen Ort. Dein perfekter skitag mit Seppi’s. 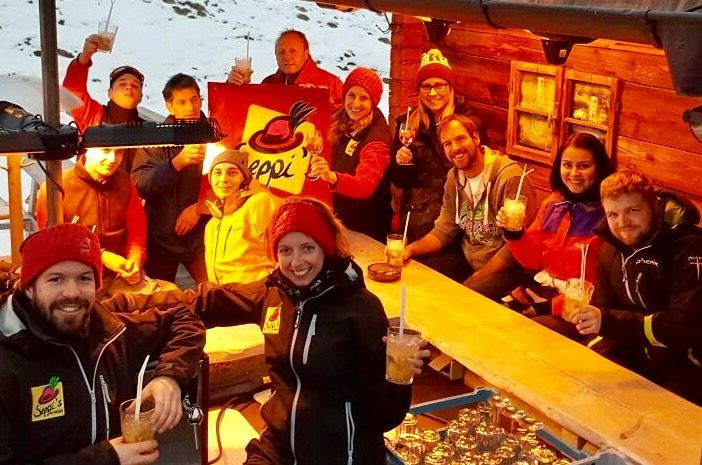 Beginne deinen Skitag in Seppi’s rooftop bar & terrace mit einem ordentlichen Kaffee. Der Kaffee ist wahrscheinlich der beste am Berg und perfekt um so richtig in den Tag zu starten. Nachdem du deine ersten Abfahrten gemacht hast, können wir dir nur empfehlen bei Seppi’s zum Essen einzukehren. Bei Seppi’s spürt man dass mit Leidenschaft gekocht, gegrillt und gebacken wird – und das von internationalen bis hin zu traditionellen Tiroler Gerichten. Wofür Seppi’s aber wirklich bekannt ist, ist Pizza. Diese wird ausschließlich aus den besten Zutaten aus Bella Italia zubereitet und im Holzofen gebacken. Sie ist unserer Meinung nach die mit Abstand beste Pizza in Gerlos und darüber hinaus. Also nimm Platz und lass dich in Seppi’s Himmlischen Restaurant mit Bedienung verwöhnen. Oder hol dir einfach dein Essen im Restaurant im Erdgeschoss oder in Seppi’s rooftop bar & terrace und mach es dir in eine der Stuben oder in der Sonne bequem. Solltest du dich dafür entschieden haben in Seppi’s rooftop bar & terrace zu essen, kann es dir durchaus passieren, dass du auf einmal tanzend auf einem der Tische landest. Aber keine Angst, du wirst dabei nicht alleine sein! 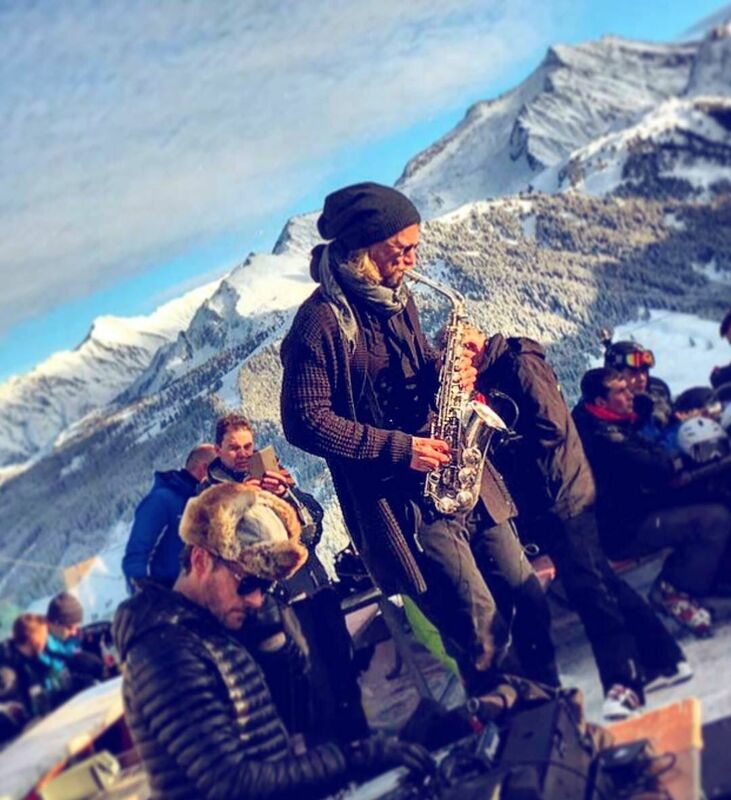 Wenn nämlich die DJs langsam die Musik lauter drehen und von Chillout auf House wechseln, trifft sich hier jeder um zu feiern. 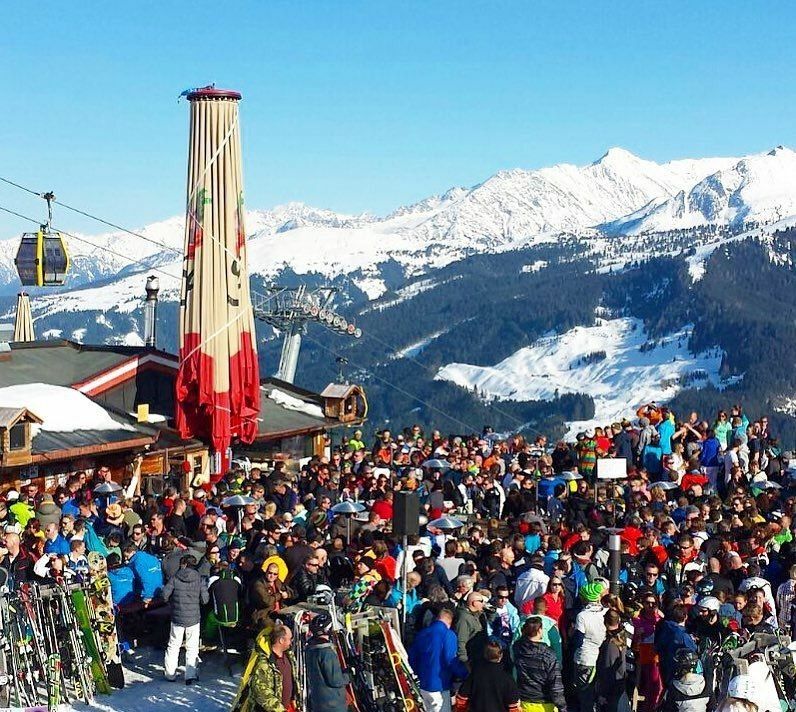 Der Après-ski ist einfach nur genial! Das ist eines der Dinge, die du einmal im Leben gemacht haben musst. 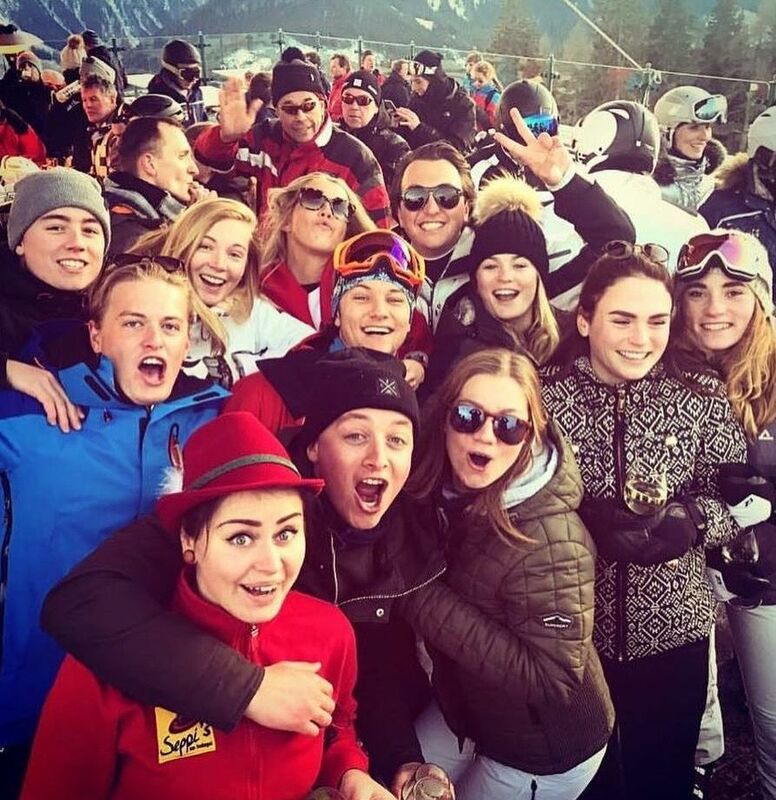 Wir können dir Seppi’s nur wärmstens empfehlen wenn du deinen Skitag in den verschneiten Bergen von Gerlos verbringen möchtest. Schau einfach vorbei und genieße es. Du wirst es nicht bereuen. It’s the place to be! Für weitere Informationen siehe facebook und instagram.